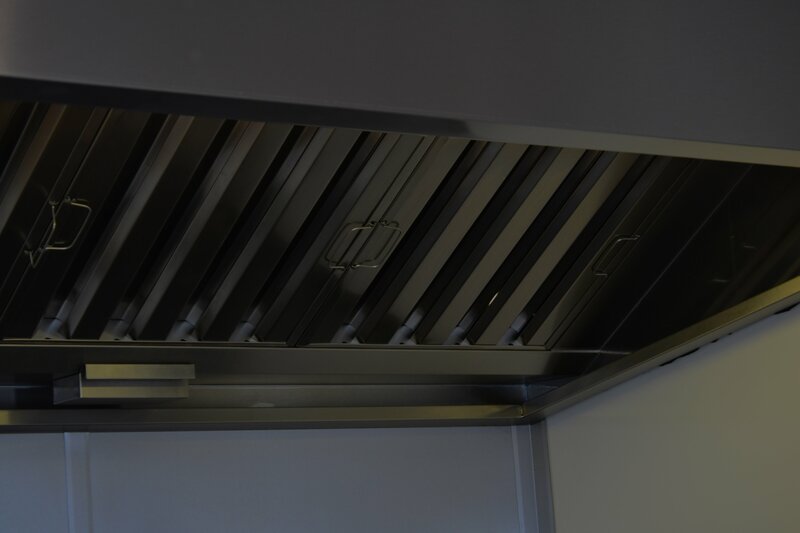 Grimstead Stainless over the years have brought a lot of fabricated products to the professional market however in recent years we have taken on a vast selection of commercial kitchen installations in Hertfordshire. 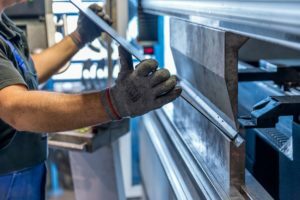 With this experience, we now fabricate all the parts that you need to fit-out an entire kitchen so if you are looking to get a kitchen fitted out in your new restaurant or just wanted a Stainless steel worktop to finish off your dream house. Keep us in mind when you’re looking for Kitchen Installations in Hertfordshire.